Was your New Year’s resolution to exercise more, be more active or spend more time on your health and wellbeing? Does the thought of running through miles of beautiful green parkland excite you or leave you in a cold sweat? Don’t fret, we’re here to help! We have loads of challenges across the parks to suit first time runners all the way to the more experienced runner. 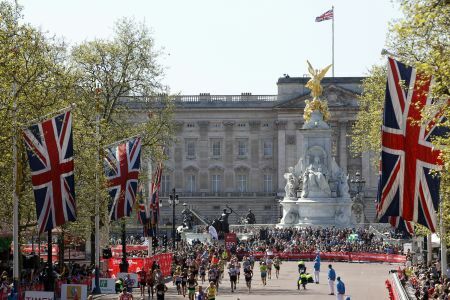 Take it to the extreme and challenge yourself to a full marathon – all 26 miles and 385 yards! We’ve still got places for the 2018 Virgin Money London Marathon. Join our very own Team Squirrel and, not only will you be conquering a full marathon, you’ll also be supporting the parks – preserving their fascinating and culturally important heritage, aiding in the protection of vulnerable wildlife and ensuring the parks are beautiful and bursting with life for now and future generations. Get in quick registration closes Friday 26 January 2018! Join our very own Team Squirrel and conker this stunning 13.1 mile route taking in four of London’s Royal Parks – Hyde Park, The Green Park, St James’s Park and Kensington Gardens. If you’re comfortable running 10km (6 miles) but not sure if you’re ready to tackle a half marathon, then this race is for you! 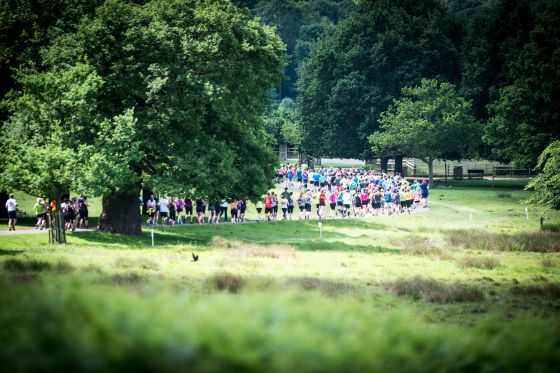 This 10 mile run takes you around the beautiful Richmond Park on closed roads. There will be a Picnic in the Park in the event village with premium food and drink stalls, live music and fairground activities so you can celebrate your achievement after you’ve crossed the finish line. Find out more about the Timothy James & Partners London 10 Mile. Each year there are a wide range of smaller fun runs, charity runs and we also have running clubs in the parks - here’s just a sample. Keep an eye on our What’s on events calendar for more details of these running events and more! Make up your own running routes by simply following your nose. 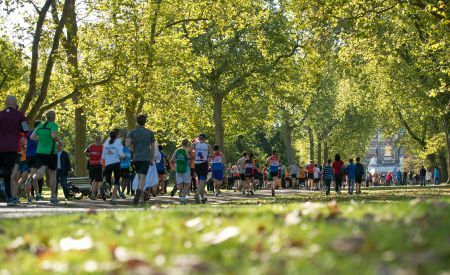 We have over 5,000 acres of parkland across the eight Royal Parks; you’ll be spoiled for choice when it comes to running routes - the hard choice is, which park? To help you get started we’ve prepared six different running routes that will take you all over The Regent’s Park.